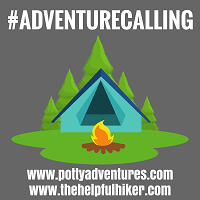 When you go on as many outdoor adventures as we do, you need solid, reliable kit to keep you safe and warm. You see, our adventures don’t stop when the summer months end. Yes, I miss the summer sun’s warmth on my face, but winter brings new possibilities. It brings snow-capped mountain tops, fresh, frosty mornings and an abundance of isolated trails and moorlands. It’s as good a time as any to get outside with your kids and explore the great outdoors. All you need is the right kit; kit like the Regatta Giant II jacket. Unfortunately, some (strange) people see us humans as hibernating mammals. Like the frail and humble dormouse, they shut themselves away during the winter months. Cosy in their nests, they survive by stocking up on a lifetime of TV in just a few short weeks, only to later wonder why they feel irritable and less fit. This is bad enough if you’re an adult, but if you’re a child it must be excruciating. Just imagine being confined by the same four walls, being repeatedly told ‘it’s too cold to go outside’. It really doesn’t have to be this way. We all know kids are more susceptible to the cold than adults, right? Consequently, to avoid the dystopian TV hell of above, you’ll need functional insulating layers that will keep your critters snug and able to play and explore the outdoors risk-free. Thankfully, the Regatta Giant II is such a layer. With 300gsm of pearl ball insulation, this jacket is designed for cold weather. 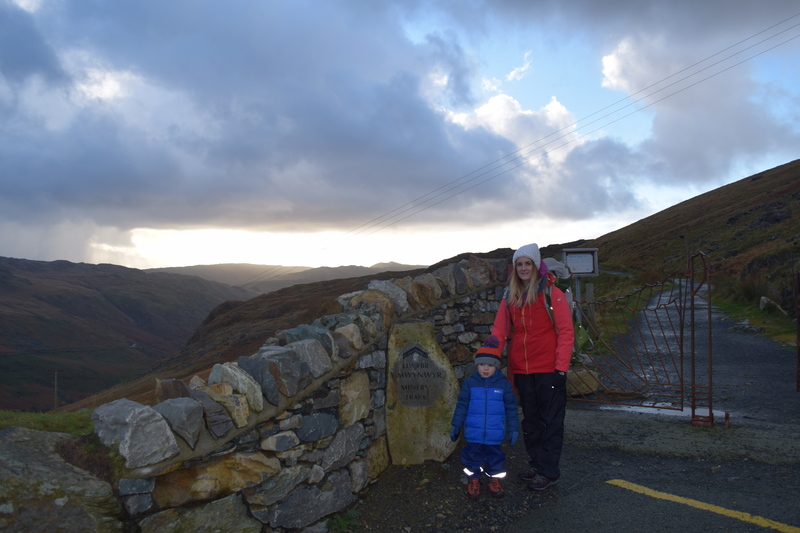 So, whether it’s for getting your little ones to and from nursery or school, or wrapping them up for a family hike, this jacket will ensure they stay warm. 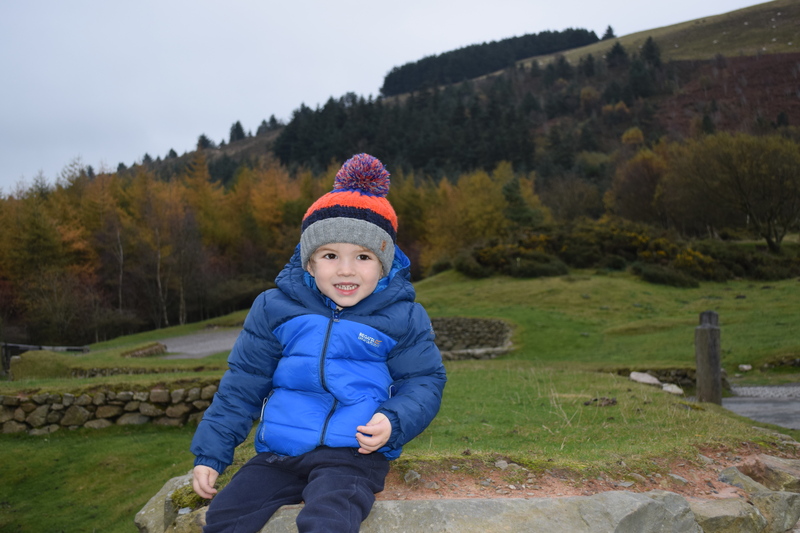 My mini adventurer, Jesse, has tested this jacket on the foothills of Snowdon and on winter hikes along the Clwydian Range. We’ve walked when there’s been frost underfoot and snow on the peaks above us. This jacket has done the job in all instances. 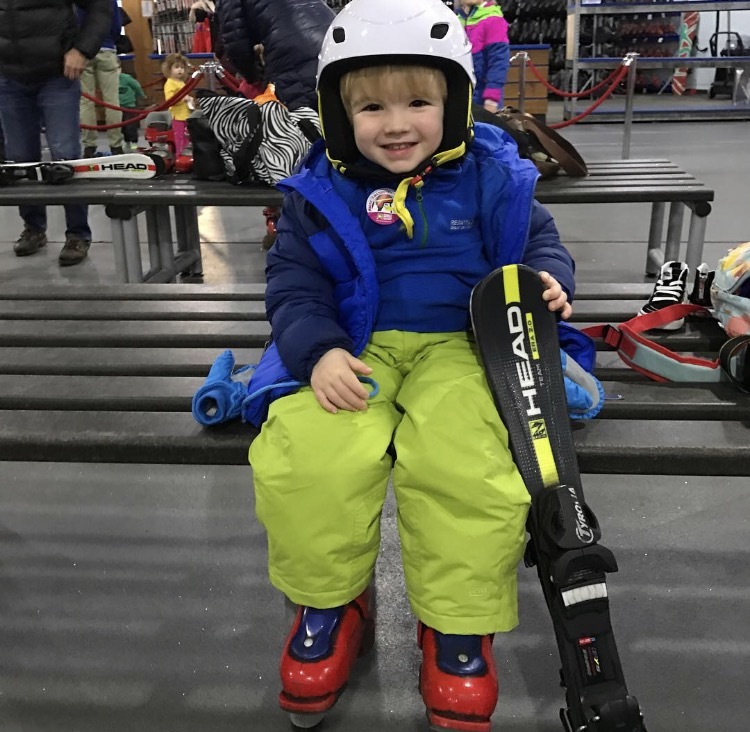 Despite it not technically being a ski-specific jacket, Jesse has also worn the Regatta Giant for his toddler ski lessons at the Chill Factore in Manchester. Here the indoor slope temperature is a steady and teeth-chattering -1.5oC. It’s safe to say that he’s really put the jacket through its paces. At no point has he complained or have we suspected him of being cold. That’s something, given our hikes often last a few hours and his ski lessons, in minus temperatures, are 50 minutes long. Furthermore, the showerproof outer fabric of the jacket means that he doesn’t need to don his full waterproofs in the event of early morning mist or a bit of light drizzle. This flexibility is a real bonus as we all know that stop-start adventures are frustrating to say the least. Moreover, this outer fabric is tough. Jesse, being Jesse, has fallen on it, scraped it along bushes and stiles and worn it to nursery on a regular basis. He’s basically been a lively, outdoor-loving toddler and it’s happily stood up to the abuse he’s thrown at it. This durability is really reassuring. It also means you’re highly unlikely to have to fork out for a replacement until they sprout and the wrist cuffs are hoiked up around their elbows. The elasticated cuffs and hem also help to seal out the weather. From experience, they also help to keep his mitts on too, which is another bonus. Other useful features include the reflective trim, which is great for dark nights and early mornings, and a printed name label to minimise those nursery mix ups. All in all, this is a fantastic jacket for those colder months. When I’m outdoors with the kids, their warmth and comfort is uppermost in my mind. It’s imperative not only to their safety but also their enjoyment. Insulated jackets that are durable enough to be worn on their own are a great investment because of their flexibility. I’ve said before that I live in mine during the autumn and winter months. Jesse now happily lives in his too.